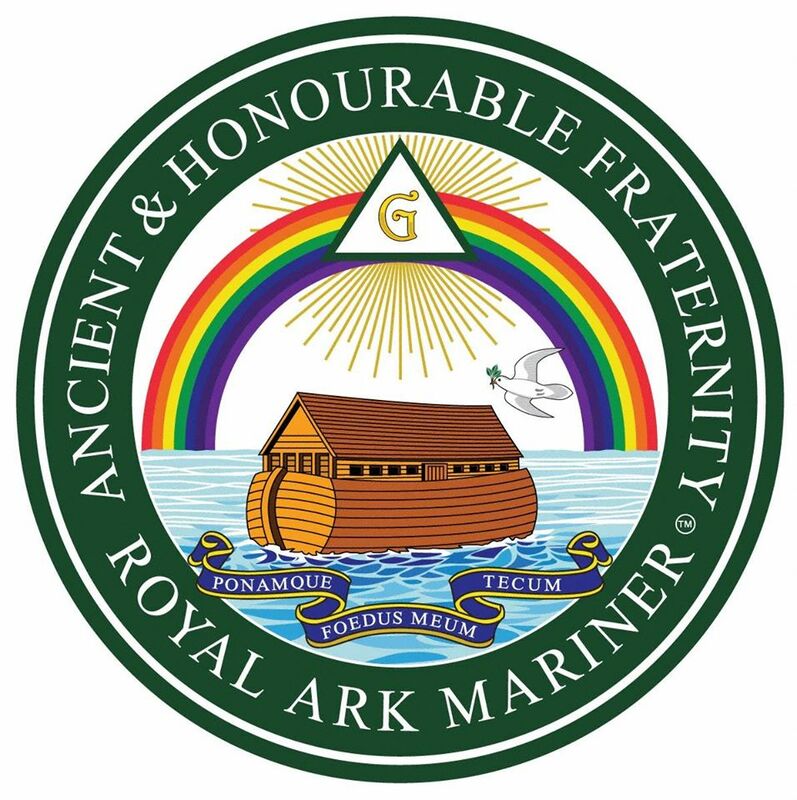 The Most Worshipful Grand Master MWBro Allen Falls together with RWBro Des Rauber and accompanied with their wives travelled to New Zealand on 06 January 2016 to witness the Grand Installation of the new District Grand Master of Mark Master Masons of New Zealand,Rt Wor Bro Jeremy Eggleton. The GM commented that the ceremony was extremely enjoyable to watch, and different to our workings slightly but all the more fascinating. 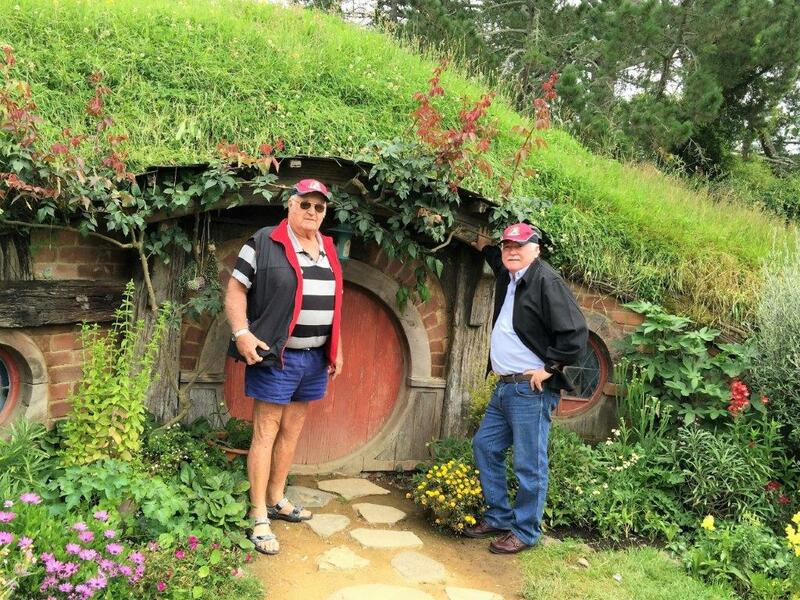 Des and I were warmly welcomed and treated with much respect and kindness, the atmosphere during the ceremony was as you would imagine very impressive but it was also very friendly and respectfully friendly. 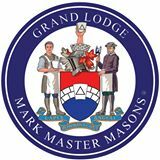 At the festive board the GM presented several gifts on behalf of the G.L.M.M.M.Q. to Rt Wor Bro Jeremy Eggleton and the Deputy Grand Master of Mark Master Masons of England wales and Ireland, also a heavy setting maul to Rt Wor Bro Jeremy Eggleton, which was made by V Wor Bro Bruce May whom the GM thanks most sincerely for his efforts.